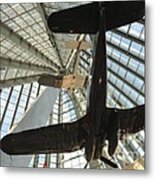 Corsairs In The National Marine Corps Museum In Triangle Virginia is a photograph by William Kuta which was uploaded on October 6th, 2010. 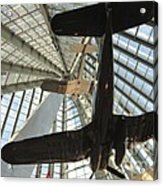 The National Museum of the Marine Corps opened on November 10, 2006, and is located in Triangle, Virginia, adjacent to the Quantico Marine Corps Base. The museum is built around a large glass-enclosed central gallery, the Leatherneck Gallery. 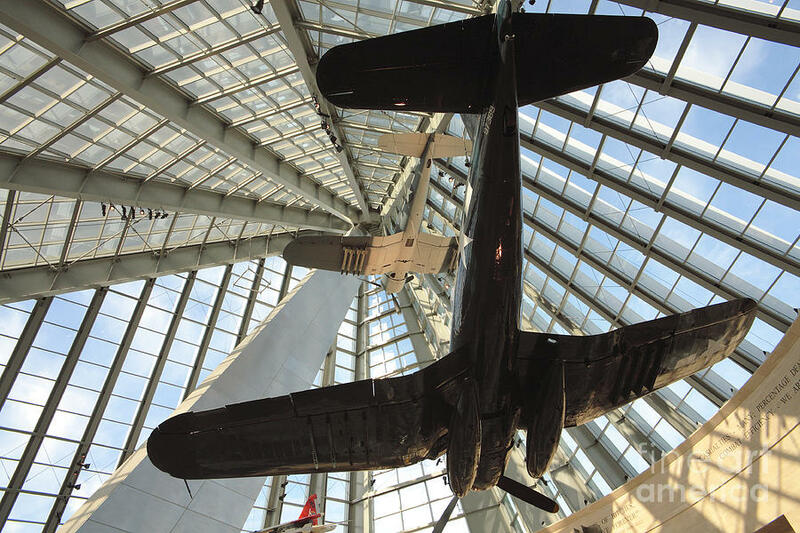 This view looks up at the Corsairs hanging in Leatherneck Gallery. 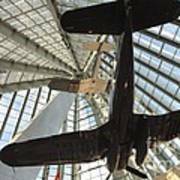 There are no comments for Corsairs In The National Marine Corps Museum In Triangle Virginia. Click here to post the first comment.